Another chain eatery has put itself in the middle of the debate over gun rights after Chipotle announced yesterday that it would rather its customers didn’t bring firearms into their stores. Not surprisingly, the response to this decision has resulted in praise and condemnation, with little in between. Over the weekend, a group of open-carry supporters in Texas held an event at a Dallas Chipotle, posting photos of themselves holding some pretty impressive firepower in the burrito joint. This didn’t sit well with gun regulation advocates at Moms Demand Action for Gun Sense in America, who immediately launched a petition, resulting in Chipotle issuing a statement on Monday afternoon. 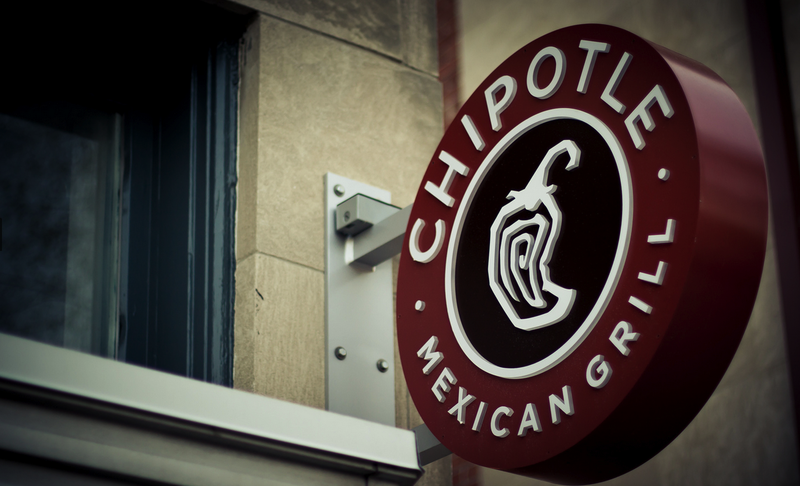 Chipotle, like many other businesses with locations around the country, had previously merely abided by local laws regarding open carry and concealed carry in determining whether or not to allow guns into particular stores. And just like in the Starbucks case, the response on social media has been divided between upset consumers who pledge to no longer patronize Chipotle, and those who support the restaurant in its announcement. @ChipotleTweets Saw a few articles online about y'alls new no guns policy… does this mean I have to wear sleeves in Chipotle now?